Since we're in the New Year here is a New Years Resolution Sermon. While 8 teams in the NFL go through Black Monday their N.Y.R. 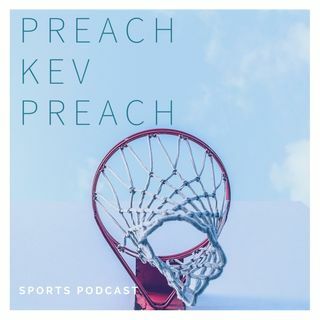 is to find the right coach, but first what are some resolutions that Pastor Kevy Kev and Rashad want to see this upcoming year? It might be one team find a new starting QB, a team we wish would blow it up, or hoping the playoffs don't expand.